President Muhammadu Buhari’s trip to the united states is to honour President Donald Trump’s Invitation. Reliable sources disclosed that President Muhammadu Buhari is dated to leave his hometown, Daura, by 🚁helicopter at 9:15 am on Monday for Katsina airport. From the airport, he will fly out at 10am aboard a ✈presidential jet to Washington, DC. 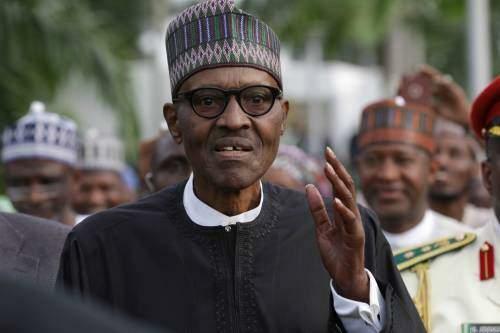 The earlier plan was apparently for President Muhammadu Buhari to combine the official visit to the US with his participation at the UN General Assembly in New York from September 21 to 25, 2017.